ARE YOU READY TO HAVE A HAPPIER BRAIN? 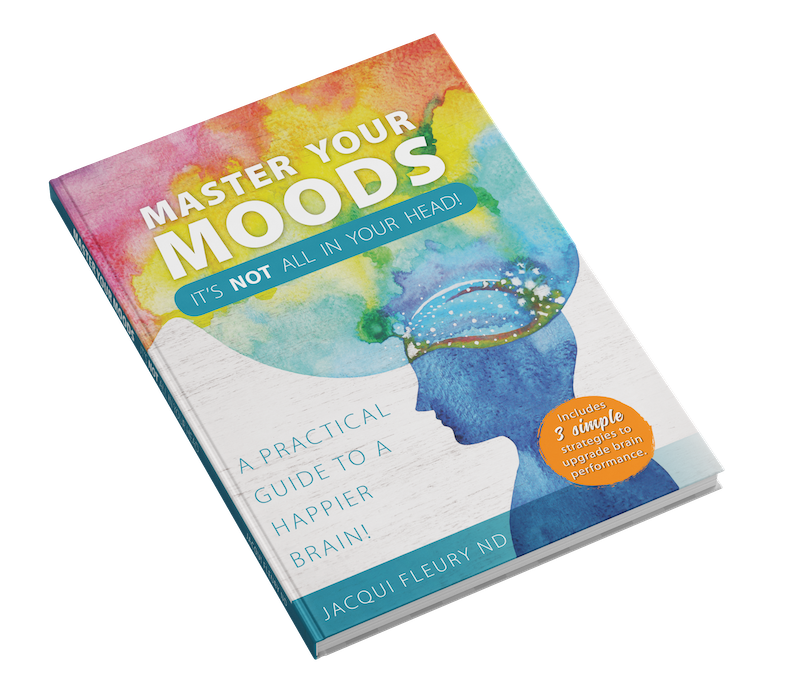 Master Your Moods is a proven, practical, easy-to-read guide that will help you understand what contributes to a happier brain and show you how to make a few simple changes that will make a big difference in your moods, your energy and your outlook on life. You can thrive. This guide will show you how! We know we should exercise regularly, get enough sleep and eat well to increase our quality of life and performance. So why is it so hard to do? According to brain health enthusiast, Jacqui Fleury, ND, it’s because we take on too many big changes all at once and get overwhelmed! Plus, if you are already anxious or depressed or have a foggy brain, making positive changes can be even more of a struggle! 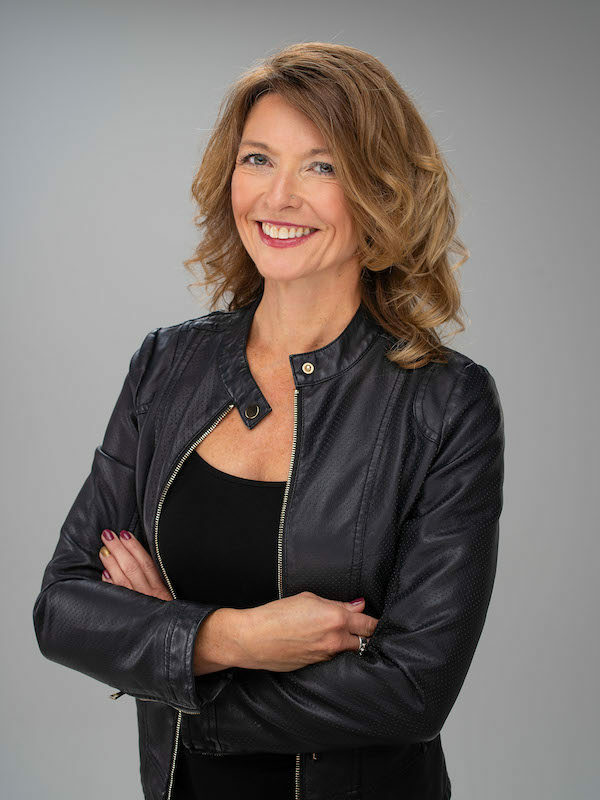 Dr. Jacqui Fleury, ND, is an entrepreneur,·writer, speaker and naturopathic doctor with a passion for helping people survive and thrive as top performers. Her consulting is tailored to guide individuals, teams, -small businesses and large corporations to build emotional and physical resilience with the vision to foster higher levels of engagement, creativity, well-being and performance. Having been in private practice since 1998, Dr. Fleury has successfully treated many patients for the acute and chronic effects of stress. Her treatment style is to provide clients with a framework and customized recommendations on how to make small, sustainable and highly effective upgrades to their physical and mental health that result in better sleep, moods, digestion, hormone balance and overall happier brains. Now readers can benefit from Dr. Jacqui Fleury’s years of experience and knowledge from anywhere in the world.